According to the Association of Rehabilitation Nurses (ARN) – "Rehabilitation nurses take a holistic approach in helping patients meet not just their medical needs, but also their educational, environmental and spiritual needs so that they can fulfill their maximum potential". To become a rehabilitation nurse, you need to have Bachelors of Science in Nursing (BSN) to start your practice. After you complete at least two years as a rehabilitation nurse, you become qualified to appear for the Rehabilitation Registered Nurse Certification exam conducted by the Association of Rehabilitation Nurses. Moreover, they can grow in their career through continuing education, which increases the possibilities of better job opportunities with the best pay packages. A rehabilitation nurse can work in different types of settings, such as in Rehabilitation Centers, Specialty Hospitals, Long-term Acute Care Facilities, Home Health Care Agencies, Physicians Clinics, Schools or start their own private practice. The average annual salary of a rehabilitation nurse can go up to $65,470. The job responsibilities of rehabilitation nurses involves helping patients to get back in to an active and independent lifestyle. Apart from this, they also help to create health care plans for individual patients in order to achieve the rehabilitation objectives for the patients. At the same time, they educate patients on curative care and look for specialist’s view on patient’s conditions and recovery. Just like registered nurses, rehabilitation nurses are the ones who provide health care service after the degree in Bachelor of Science in Nursing (BSN). They are being trained to show their medical knowledge, expertise in patient care, high level of patience, familiarity with technology and perform duties as a teamwork. 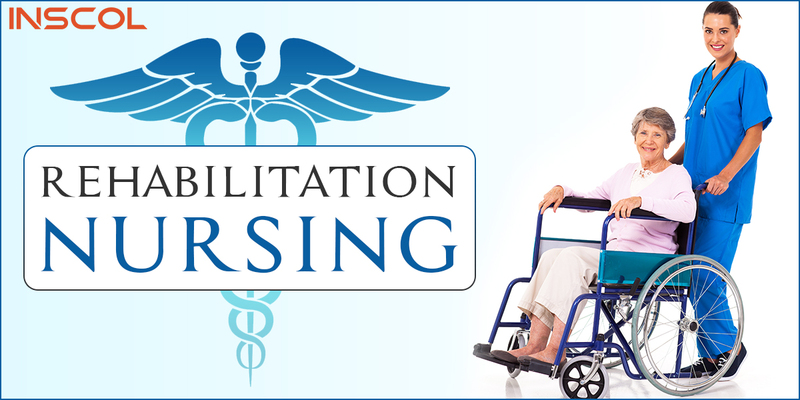 Rehabilitation nurses provide health care to patients from all age groups to recover from injuries or prolonged diseases. Additionally, they give essential support to the patients as well as their families and caretakers once the patient is relieved and ready go back into the routine life. 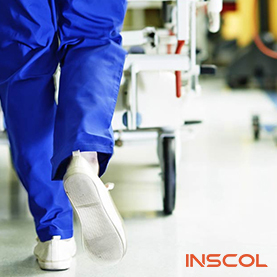 Technological developments in the field of preventive care and a number of other specialization contribute to the forecasted growth of the nursing profession. For more such tips and information on nursing profession keep exploring INSCOL blogs. 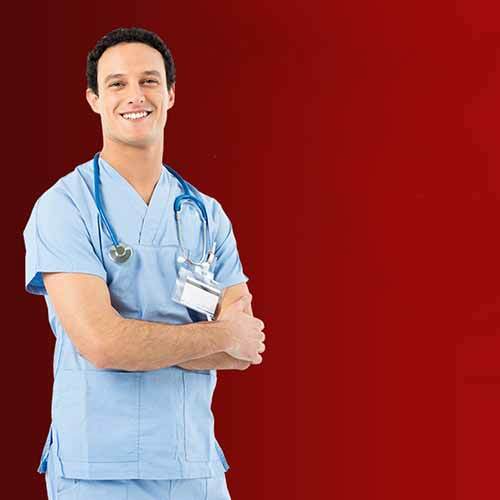 Are you willing to pursue one of the best Nursing Programs in Canada? You know you've landed on the right place. A bright and successful career awaits you. 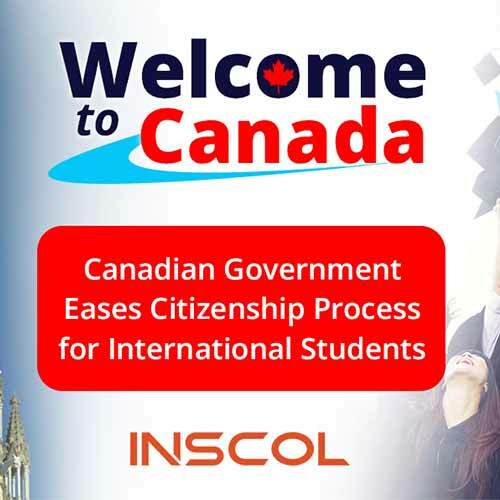 Moreover, if you want to study and work abroad, you can find detailed information here at INSCOL.